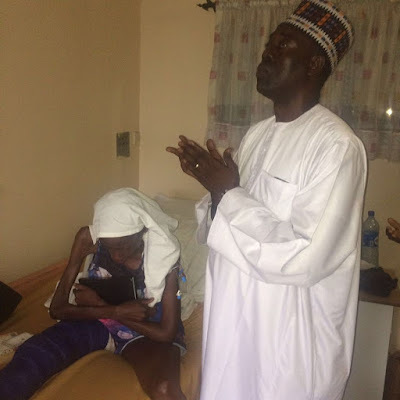 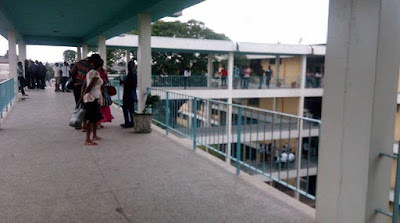 Home > PHOTOS > Photos Of Mayowa Ahmed At Lagos Hospital (LUTH) Amid Scam Controversy. 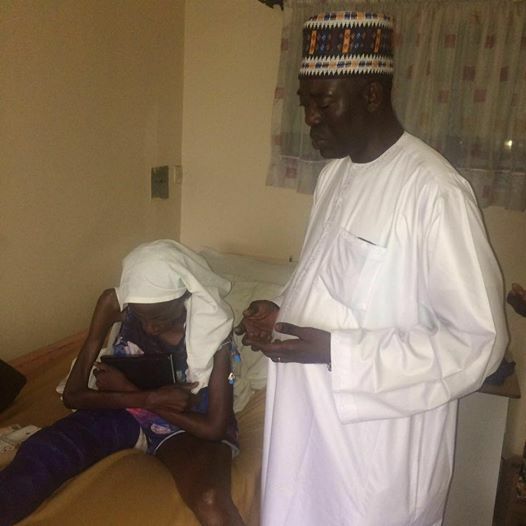 Photos Of Mayowa Ahmed At Lagos Hospital (LUTH) Amid Scam Controversy. 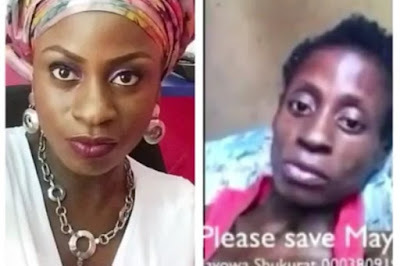 Citizens are divided as to whether Mayowa Ahmed's family really used her predicament to scam Nigerians to the tune of over $100,000 meant for her treatment. Mayowa who is suffering from cancer is pictured praying with Sheikh Asukuna at LUTH during his visit yesterday -as she seeks divine intervention...According to Zirajudeen Asukuna, Mayowa's case it's not a scam..